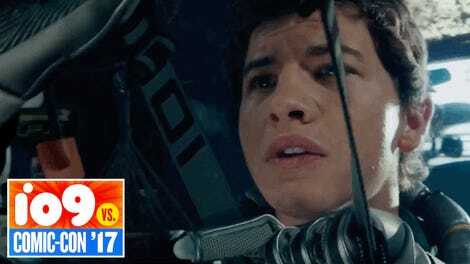 Steven Spielberg’s adaptation of Ready Player One looks like it’s going to be one of those movies we keep finding secrets and Easter eggs in years after its release. But it turns out one of the first has been hiding in the film’s official logo since it was released a few weeks ago. Do you see it? The maze is an homage to a 1979 Atari 2600 video game called Adventure, which, appropriately enough, first introduced the world to the concept of Easter eggs as the game’s creator, Warren Robinett, gave himself a secret hidden credit inside it. In the original Ready Player One book, the video game Adventure is what inspires OASIS creator James Halliday to create the contest for his fortune and control of Gregarious Simulation Systems, the company that runs the virtual world. Solving this maze isn’t quite as rewarding, unless you thrive on revealing secrets and hidden surprises to your friends. 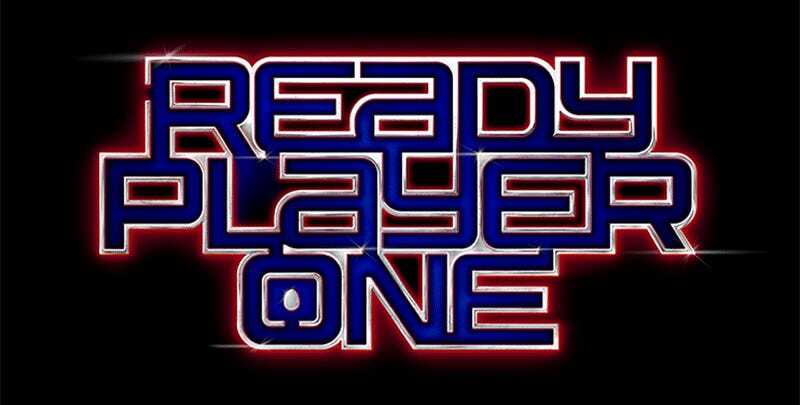 Are you still excited for the Ready Player One movie?